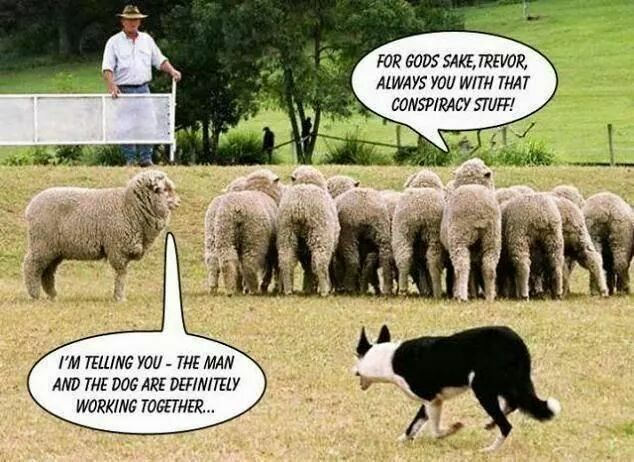 For God’s sake, Trevor, always you with that conspiracy stuff! Created about 4 yrs, 9 mths ago (July 4, 2014). Updated about 4 yrs, 9 mths ago (July 4, 2014).